Simple design, full protection — that's the incase neoprene sleeve in a nutshell. 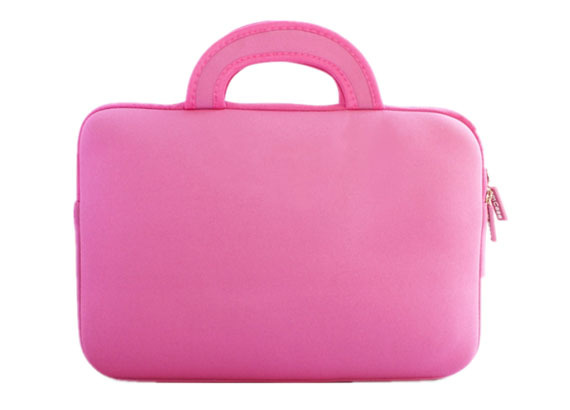 Designed for your MacBook Pro or Air -----it allows you to power up while providing complete protection thanks to its form-fitting neoprene construction. 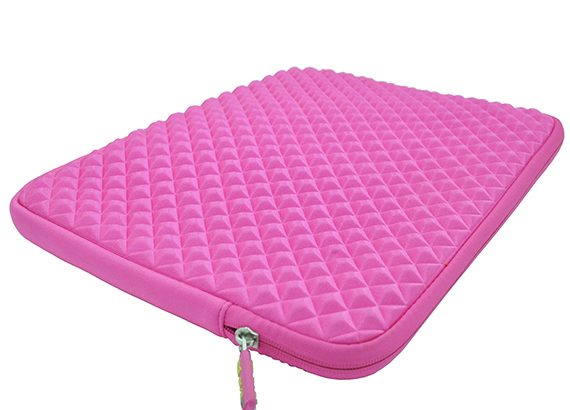 It's 3mm cushioned interior with polyester / velvet jersey / Crystal super soft velvet lining safeguards your device's screen from any scratches. 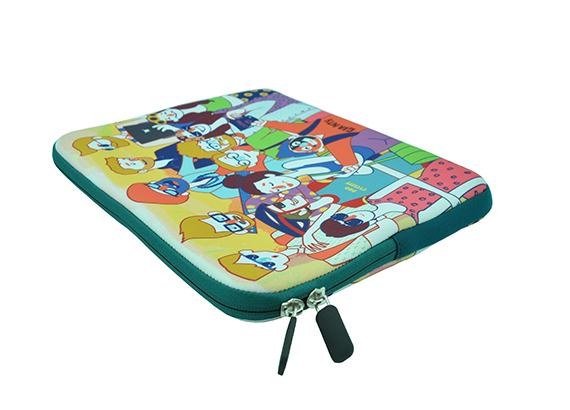 Compatible with MacBook Pro, MacBook Air or custom 10"-17". Simple design makes it possible to power up your device while offering complete notebook protection. 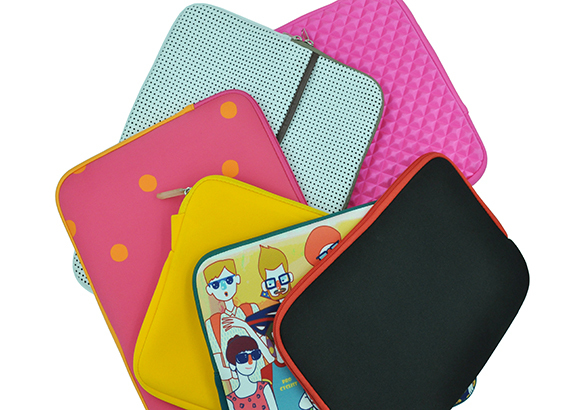 Form-fitting neoprene construction shields your device from scuffs and scratches. Heavy-duty custom zipper pulls with closed-seam construction. 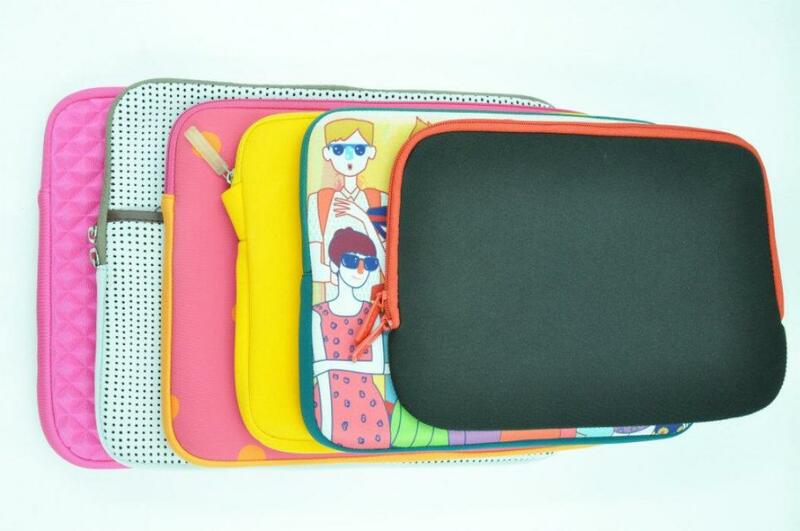 High quality design protects tablet against everyday wear and tear. Slim and lightweight, protection without the bulk.